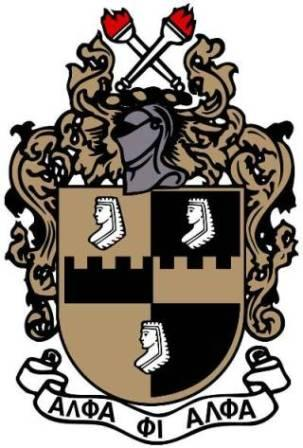 to get more information about the Chapter and its activities. 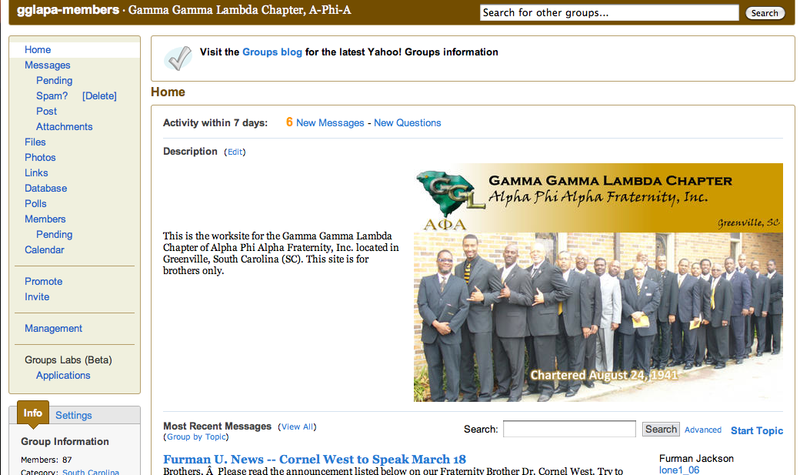 1) You can join and view our Brothers-only website. 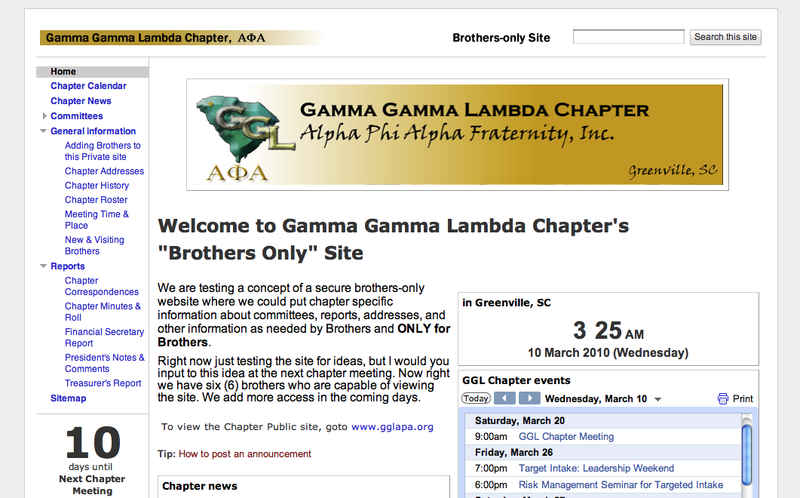 We are testing the site and post chapter-related content restricted to active GGL Brothers. You can request to be added to the website by sending a message to our website coordinator. Click here to see the instructions and get the link for joining the site. Our e-mail has been active since 2001 and is for all members of GGL, active & inactive.